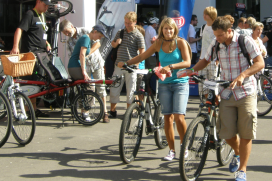 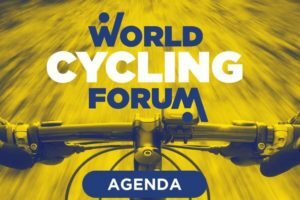 FRIEDRICHSHAFEN, Germany – More than ever before, pedelecs and e-bikes will be in the spotlight at Eurobike. 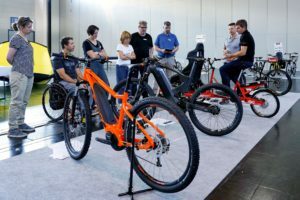 Unlike the MTBs and road race bikes which can be tested at Demo Day, the e-bikes and pedelecs have their own tracks at the show venue. 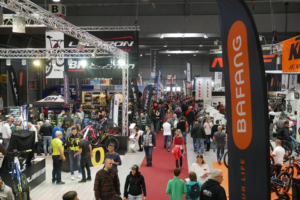 As last year, exhibitors with their product focus on pedelecs and e-bikes will be presenting their bikes in the Zeppelin Hall and on the open-air grounds East. 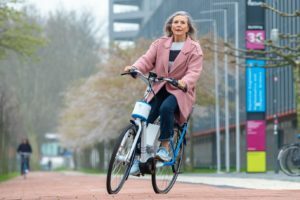 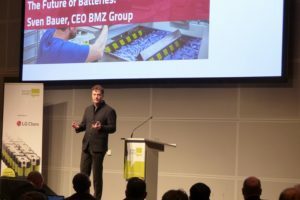 With the test track in the Zeppelin Hall and a new spacious outdoor test track starting at the open-air park East, Messe Friedrichshafen is extending its focus on pedelec and e-bikes.